We are conveniently located near Lake Kawana and only minutes from the ocean. 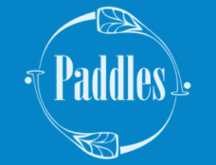 So whether you want to shop in store or demo gear on the water, we are located in the perfect paddling location on the Sunshine Coast, Australia. Can’t make it in store, then shop online anytime!